While small business ecommerce continues to find ways to compete with large, branded sites and mobile apps, subscription models are getting more attractive. Amazon was one of the early adopters of subscription selling on a large scale. One can save more money on consumables by agreeing to buy them on a monthly or quarterly basis. The subscription model is similar to product-of-the-month clubs during printed catalog days. And newer companies, like Dollar Shave Club, have built their entire business model around the concept. 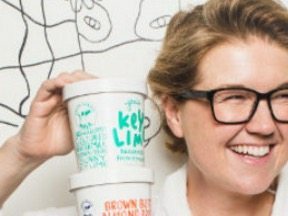 Dollar Shave Club’s entire business model is about subscription based selling. There are three main types of subscription model sites. Same product, continuously replenished. 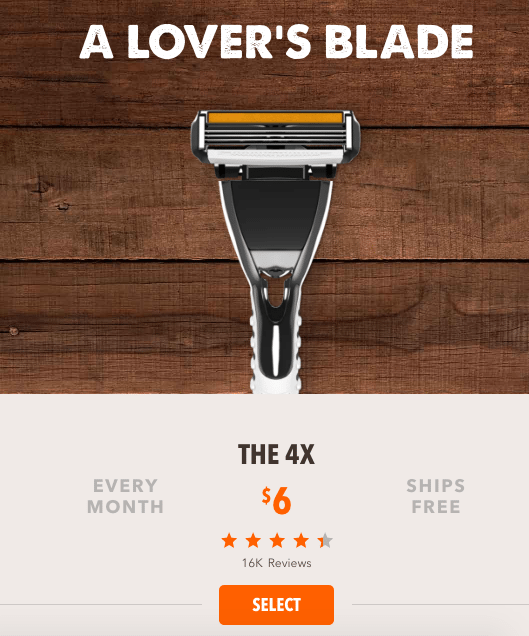 Dollar Shave Club, for example, ships your selected products on a regular basis. Amazon allows you to subscribe to shipments of the same product for an additional savings. Different products, tailored to your preferences. Ipsy, a beauty product site, ships a Glam Bag, filled with deluxe samples and full-sized products, for a flat rate of $10 per month. Random picks of the month. These are similar to the wine of the month or beer of the month clubs, whereas select items are shipped each month for a flat monthly fee. Amazon offers subscriptions on many consumables. Shoppers typically save 5 percent by agreeing to receive regular shipments of the same product. Most ecommerce sites would focus on offering discounts for regular shipments of consumables and other products that warrant being shipped on a regular basis. A clothing store, for example, may benefit from offering a t-shirt of the month, so long as the shirts carry a common theme. Offering subscriptions to popular products not only attracts new buyers. On average, it can boost customers’ lifetime value — LTV. Compass, an ecommerce dashboard, studied online merchants that offer both subscription and one-time purchase models. It reported that those with an average order value of $25 or less saw a 1.78 percent increase of the LTV for customers opting for the subscription model. It’s interesting, though, that the higher the average order value, the lower the increase. 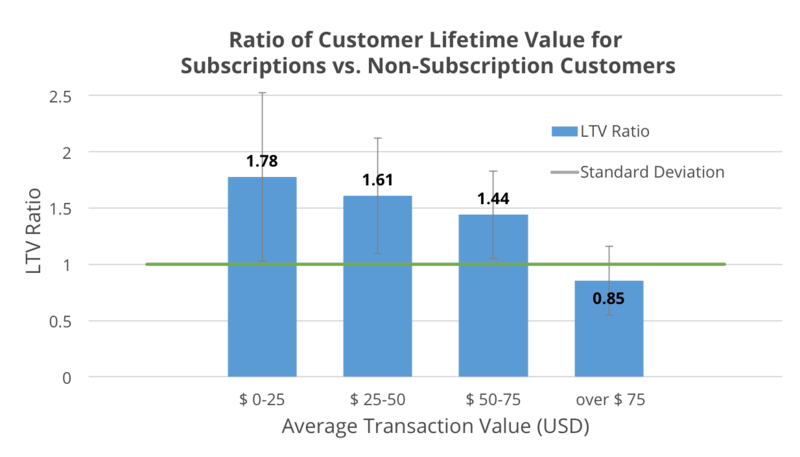 The lower the average order total, the higher the LTV on subscription purchases. That means lower price-tag items yield higher returns and loyal customers. Source: Compass. While it takes time to set up subscription selling, and not all shopping carts support this method, there are other benefits. Steady, recurring revenue. Subscriptions help keep the money coming in on a regular basis. Potentially higher discounts. Since subscribers can save money, you may sell enough to make larger quantity wholesale purchases. This can help get you better discounts with manufacturers and distributors, giving you the ability to be more competitive in pricing and service offerings. Better marketing strategies. You can focus more money and time marketing to non-subscription customers and potential customers. Just make sure you’re providing great service to subscription customers so they’ll have no reason to leave. 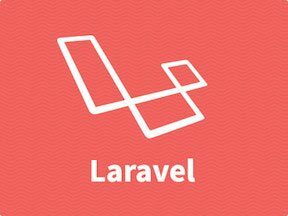 A better handle on the cost and worth of customers. Using detailed analytics will give you a clearer picture of what it takes to find new customers and the LTV of loyal ones. A more streamlined shipping process. Not only can packages be prepared during slow times, offering subscription products that fit in one of a few different types of packaging can help simplify and speed up order packing. There are some things to consider before offering product subscriptions. First, you want to make sure you can deliver the product. When choosing which products to offer, check with your sources to ensure you can get the quantities needed. You may need to put a cap on the number of subscriptions allowed on certain items. Also, be sure that shipments can be sent on a regular basis, such as the 5th of each month. The subscription model requires consistent delivery times. Lastly, make sure you have the ability to handle incoming requests regarding shipping statuses and cancellations. A subscription model may be one of the best ways to build a loyal customer base. Just make sure you are aware of current limitations. You may want to start small and build up to offering larger quantities over time rather than try to push it hard right out of the gate.